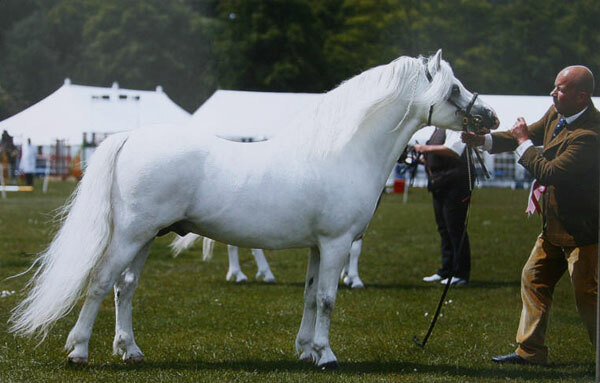 Dukeshill Dotcom is by the well known stallion Dukeshill Magnum, many times a champion including Male Champion at the Royal Welsh and Cuddy qualifier. 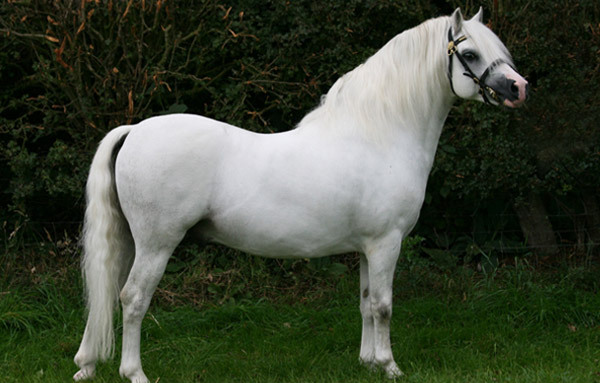 Dotcom is out of the well known mare Dukeshill Dulcinea who is surely one of Dukeshill Stud's most consistent producing mares, dam of champion ponies in the show ring at home and abroad. 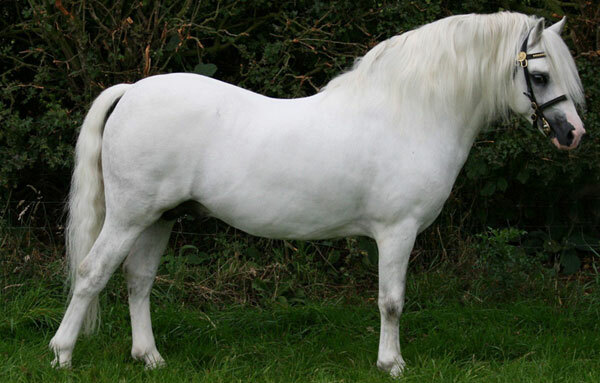 He was bought as a yearling from Kathy & Joanna and has since proved to be super showman in and out of the ring and has himself produced quality stock.